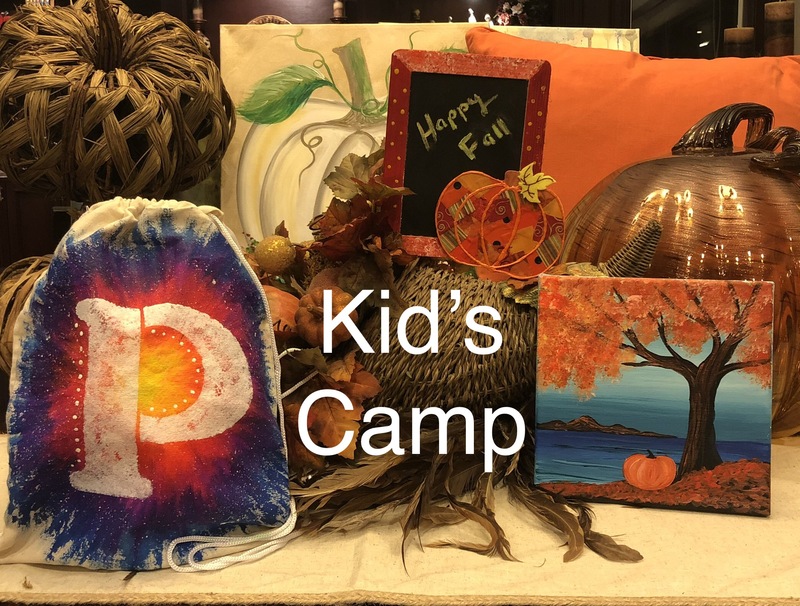 School's out but Kid's Camp is in. Join us for a creative day of fun in the studio while we paint and craft together. Parents just bring the kids and then enjoy some afternoon time to yourself or an afternoon with friends. A light snack and beverages will be provided. Sorry no discounts can be applied to this event.